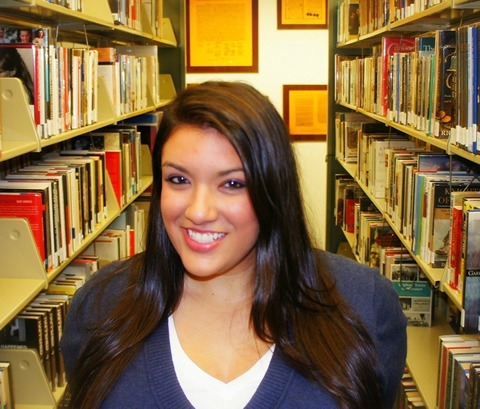 Sara Rose Salih is the author of the new juvenile fiction series, Life As We Note It. Sara is celebrating the official release of the first book of the series, Tales of a Sevie. Born and raised in Texas, writing has always been Sara's passion. She enjoys writing books, short stories, novels, poetry, and anything teen. In her free time Sara enjoys music, photography, and baseball. It’s the first day of junior high school. Imagine yourself lost, overwhelmed by new people (especially cute boys), scared of strict teachers, and nervous over the sudden changes from the comforts of elementary school. That’s the situation that hysterical Christina, scattered Daisy, and self-conscious Mallory find themselves in as they enter the intimidating new world of junior high school. Without the use of modern day technology (e.g. cell phones), the girls release their concerns in the form of handwritten notes to their fourth bestie, Summer. 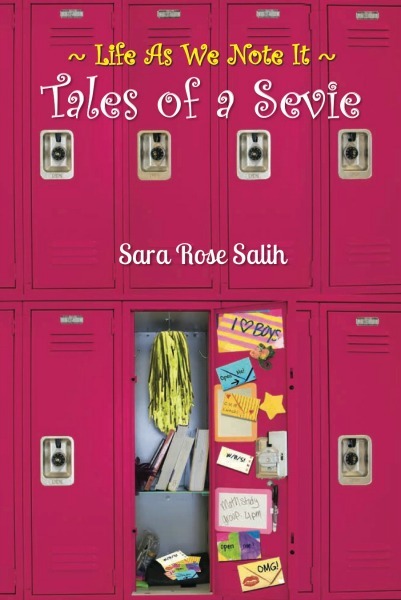 Discover the pressures they face, boys they date, laughs they share, and obstacles they overcome as they survive their first year of junior high in Tales of a Sevie, the first book in the new series, Life As We Note It.